Thank you for visiting our web site we hope that you can also soon visit us personally so that we can properly welcome you! 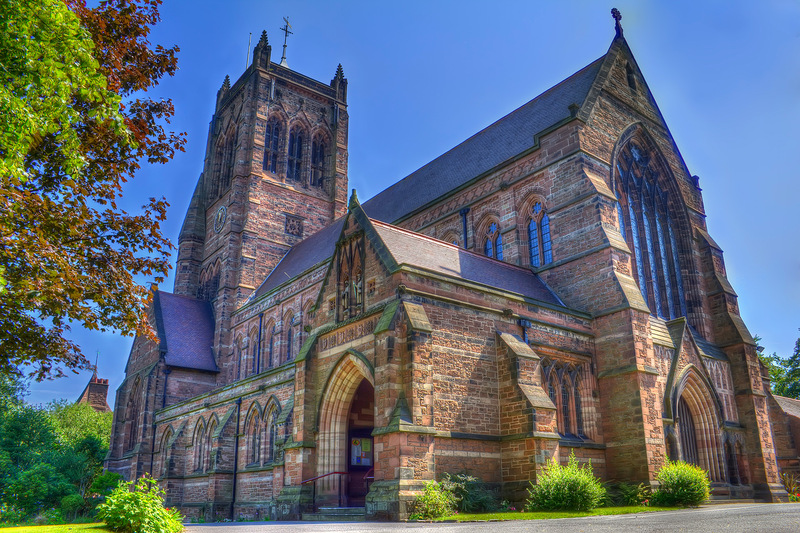 We are part of the Mossley Hill Team Ministry which includes All Hallows, Allerton and St Barnabas, Penny Lane in addition to this Church. We are a HILLTOP Church and have great views. From the top of the tower you can survey North Wales, the Pennines and the sweep of the Mersey estuary. The view we really enjoy is the future. We have many lively and gifted people of all ages, wanting to be a Community of Blessing which is open and relevant to our times.